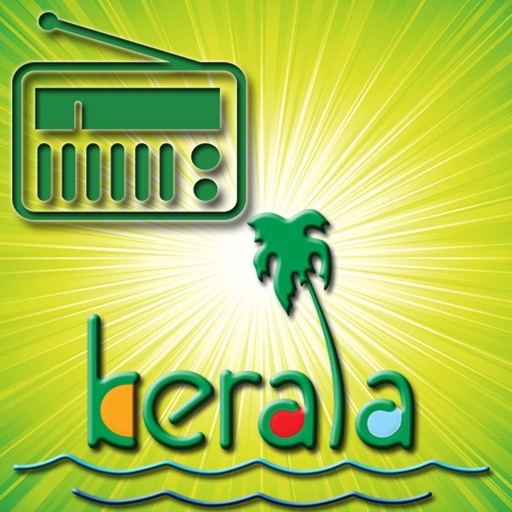 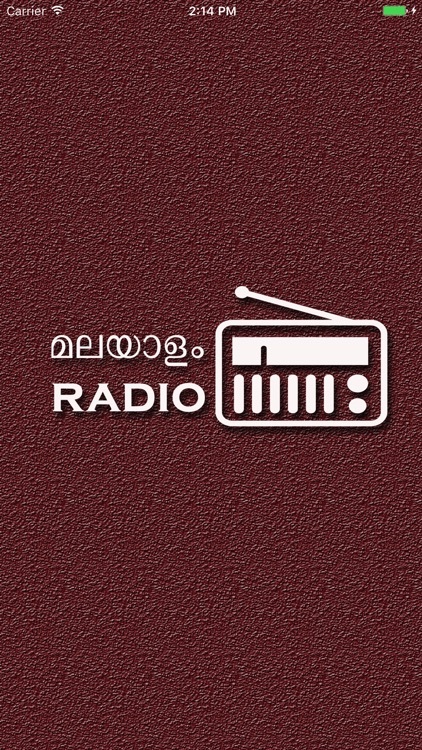 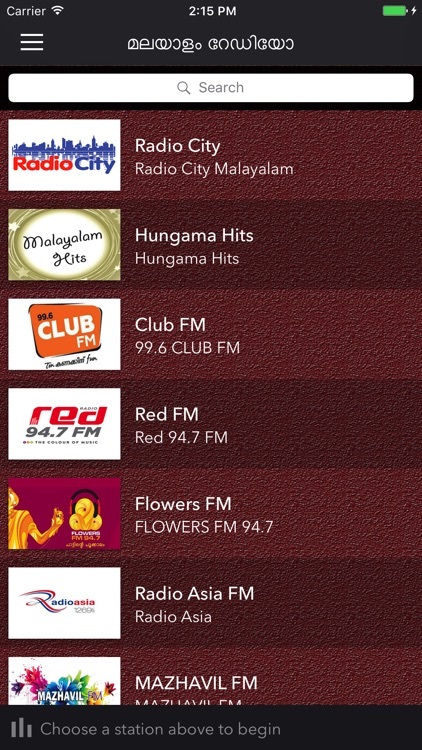 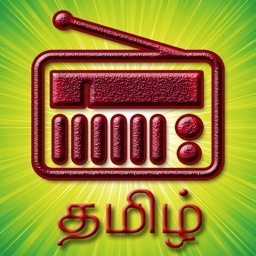 Malayalam FM Radio app is a Malayalam language streaming radio app which integrates nice internet FM Tamil radios in one place.Tune to your favorite stations on your iPhone or iPad now for free. 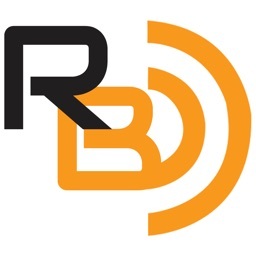 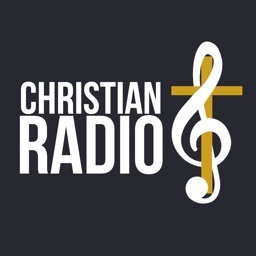 Listen all Malayalam FM radio and online radios with crystal clear HD quality from all around the world in your iPhone and iPad. 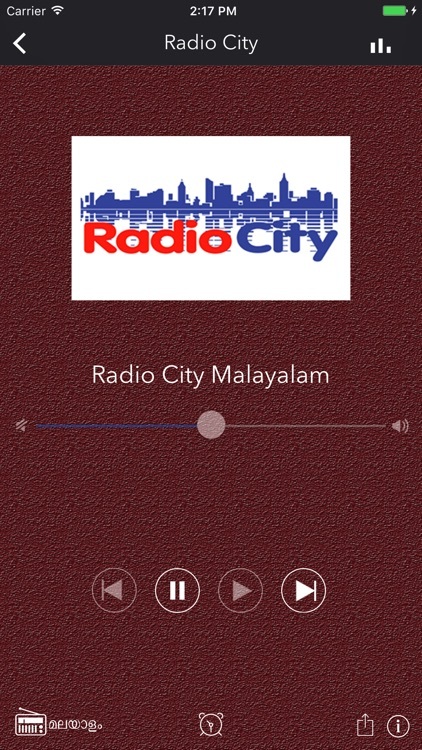 App supports background listening mode. 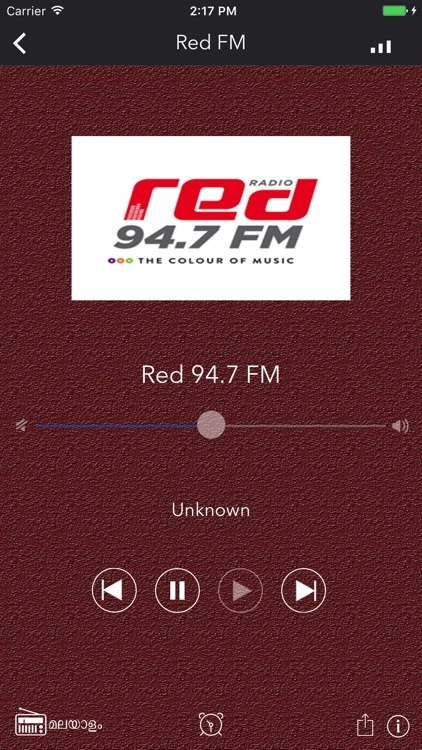 Click on Home button to leave the app running in the background which will keep playing till it gets interrupted. 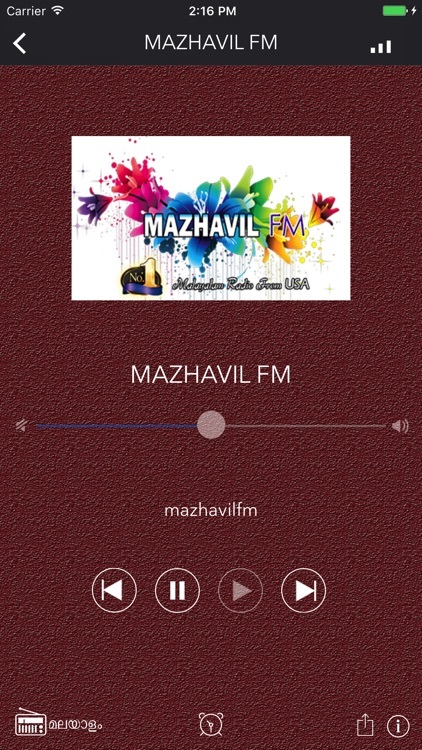 This app supports sleep timer, where you can set sleep time, and the music stops on that specific time.